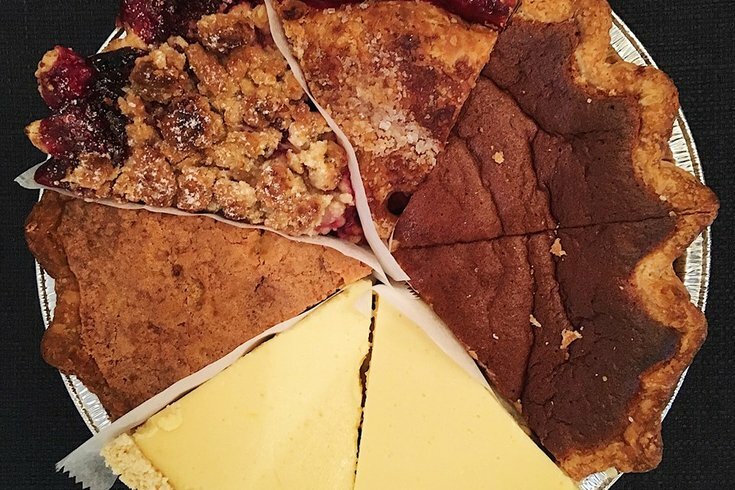 The final slices from South Street's Magpie Artisan Pies will be served Dec. 23, 2018. This holiday season will be the last for Magpie, the artisanal sweet and savory pie shop that opened on South Street West in 2012. Owner Holly Ricciardi announced Tuesday that the shop at 1622 South St. will serve its final slices Sunday, Dec. 23. 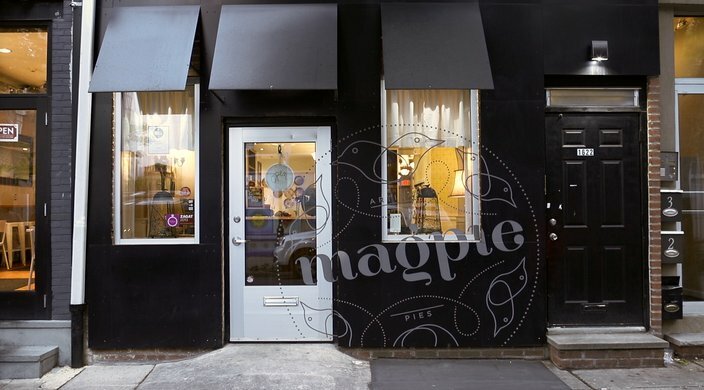 Magpie opened Sept. 1, 2012, serving small savory pies, as well as full dessert pies and slices. 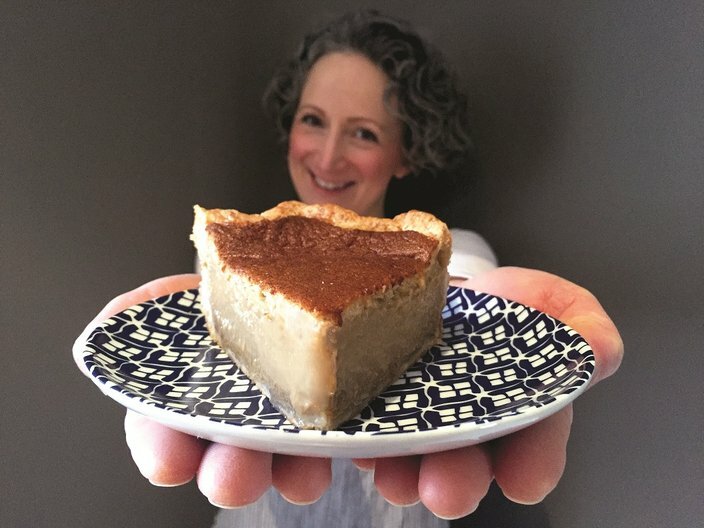 Riccardi said the shop has sold more than 30,000 pies since then, also expanding the business to include baking classes and an event catering option. Though small businesses on South Street West face competition from a growing number of mass retail chains in the neighborhood, Ricciardi claims the shop isn't being forced to close, nor is it losing money. "It's just time to move on," Ricciardi said in a statement. "While closing the shop is bittersweet, I have accomplished all that I have ever wished for by creating Magpie, and I have so many wonderful memories from these incredible six-plus years, as I hope others do, too." Ricciardi was an ad executive before she opened Magpie. The shop was her first professional culinary venture. Since it's opening, she wrote a Magpie cookbook in 2015 on how to master the baking of different types of artisanal pies. "My biggest surprise was how people took to the shop, to our pies, and how we became part of their lives," Ricciardi said. "Scores of people had their first dates at Magpie — several got engaged here — and many featured our pies at their weddings and baby showers. People even shared the memory of a lost loved one who loved our pie. It was a really special chapter in my life which I’ll always treasure." Magpie Artisinal Pies at 1622 South St.
Riccardi has not yet announced what, if any, culinary venture she's considering next. In the meantime, you have just short of a month to snag one of Magpie's last few, coveted pies (or even a pie milkshake) before it's too late.